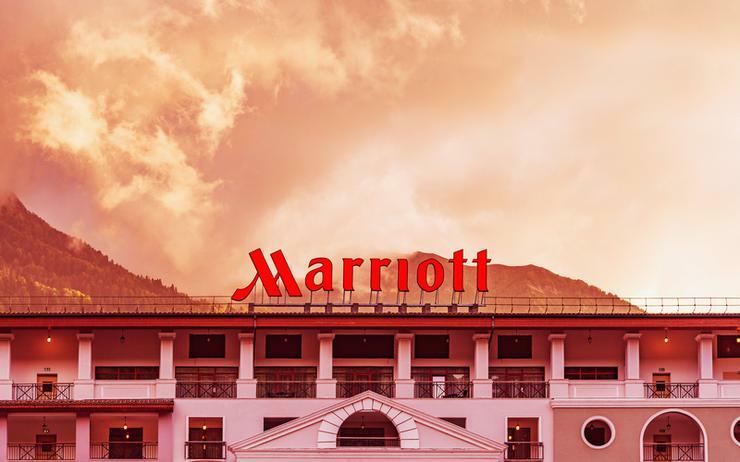 Five days after revealing a data breach that affected up to 500 million guests across the world, Marriott International is yet to provide the same level of assistance to customers in Australia and New Zealand as those impacted in the US, UK and Canada. On 30 November, the hotel giant revealed that the data base containing guest information from guests staying at Starwood properties had been accessed. The unauthorised access started back in 2014 and affected guests staying at W Hotels, St. Regis, Sheraton Hotels & Resorts, Westin Hotels & Resorts, Element Hotels, Aloft Hotels, The Luxury Collection, Tribute Portfolio, Le Méridien Hotels & Resorts, Four Points by Sheraton and Design Hotels, as well as Starwood branded timeshare properties. A spokesperson for Marriott told ARN that the situation had a global impact but it was not possible to provide a breakdown by market yet. In order to provide support to guests who may have been affected by the data breach, Marriott has created dedicated call centres in 16 countries, including Australia but not in New Zealand. Asian countries including China, India, Japan, Russia, South Korea and United Arab Emirates also have a dedicated call centre. Marriott is also offering a one year subscription to WebWatcher, a tool that monitors internet sites where personal information is shared and generates an alert to the user if evidence of the user's personal information is found. However, this is only available in the US, the UK and Canada. A Marriott spokesperson told ARN that the company is "looking into options for guests outside" those three countries. In a statement, Marriott also said that "due to regulatory and other reasons, WebWatcher or similar products are not available in all countries". As previously reported, Marriot received on 8 September an alert from an internal security tool about an attempt to access the Starwood guest reservation data base, which is located in the US. Marriott found that data was copied and encrypted and the perpetrator was taking steps towards removing it from the data base. "On November 19, 2018, Marriott was able to decrypt the information and determined that the contents were from the Starwood guest reservation database," the company said in a statement. Marriott believes that the copy contains information on up to approximately 500 million guests who made a reservation at a Starwood property. For some, the information also includes payment card numbers and payment card expiration dates, but the payment card numbers were encrypted, according to Marriott. In order to decrypt this information two components are needed, and Marriott has so far not been able to to rule out the possibility that both were taken. Other guests' information accessed was limited to name and sometimes other data such as mailing address, email address, or other information. “We deeply regret this incident happened,” said Arne Sorenson, CEO and president of Marriott. "We fell short of what our guests deserve and what we expect of ourselves. Sorenson also assured that Marriott is focused on phasing out Starwood systems and accelerate the ongoing security enhancements to its network.